Quick disclaimer: This blog post is for informational purposes only and should not be considered medical advice. Please consult your doctor before making any changes to your diet or supplement intake. As an ophthalmologist, I have a unique understanding of the vital role that a balanced diet plays in our lives. By consuming the right foods for our bodies, we can improve the way we feel and function and even prevent illness and disease. Yet, my LASIK and cataract patients in Charleston and Mt. Pleasant are sometimes surprised when my staff and I bring up the topic of diet during their appointments. Most folks know a little bit about how their food choices impact their vision. Maybe your mom used to encourage you to eat your carrots because they promote healthy eyesight. Or perhaps you have heard that you should drink plenty of water to help prevent dry eyes. Both are true, but there’s more to it than that. At my practice, speaking engagements, and on this blog, I spend a great deal of time talking about options for vision correction. Even though I don’t talk about it quite as often, prevention is equally important. When my patients ask how they can protect their vision and preserve eye health, I tell them: maintain a healthy omega-3 intake. 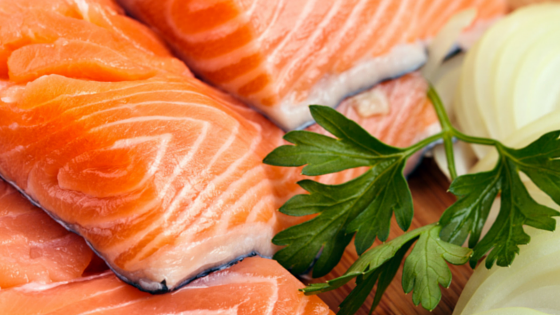 Omega-3s are essential fatty acids, meaning the body must have them in order to be healthy. Also, they are not produced by your body, they are supplied through diet. In recent years, omega-3s have received a lot of buzz in the healthcare community, mainly because scientists believe the proper balance of these fats can reduce the risk of heart disease and inflammation. Omega-3s are primarily found in fatty fish, including sardines, herring, salmon, and tuna, but they are also found in flaxseeds, flaxseed oil, walnuts, and dark, leafy greens. 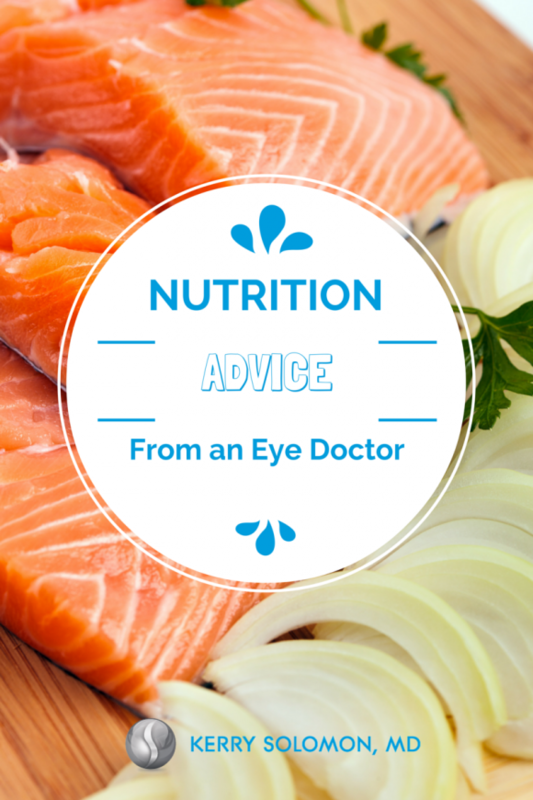 Why Are Omega-3s Important for Healthy Vision? Macular degeneration, an eye disease that causes vision loss. Dry eye syndrome, which is a condition marked by inadequate tear production. This can prevent a person from being a candidate for LASIK because the procedure can worsen dry eye syndrome. Glaucoma, a group of eye conditions that can lead to blindness. High eye pressure, which could signify a risk of glaucoma. Aside from promoting healthy tear production, omega-3s have also been shown to support brain and cardiovascular health, promote healthy skin and joints, and enhance exercise recovery. My wife swears it’s helped our kids’ acne! The next time you’re at the grocery store or at a local restaurant, I hope you’ll consider your eye health when deciding what to feed yourself and your family. Small steps can make a big difference! Meanwhile, if you have questions about your eye health, I invite you to contact my office online to schedule a free consultation.